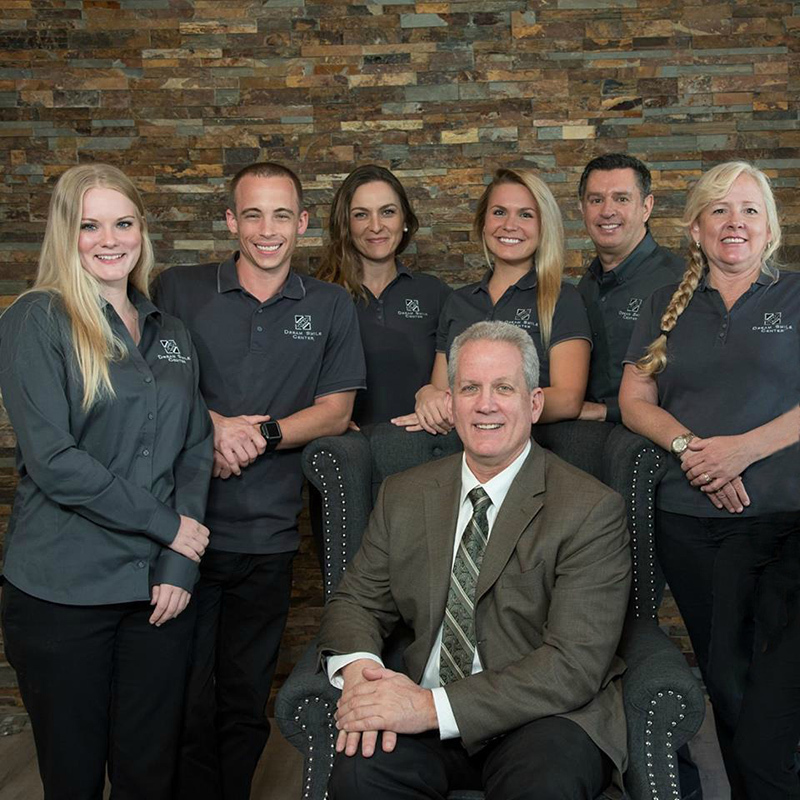 Stop by our office and meet one of the finest dental teams around. We create beautiful and healthy smiles in a friendly and state-of-the-art environment. Julius a native of Brazil, adopted the USA as his country over 30 years ago. 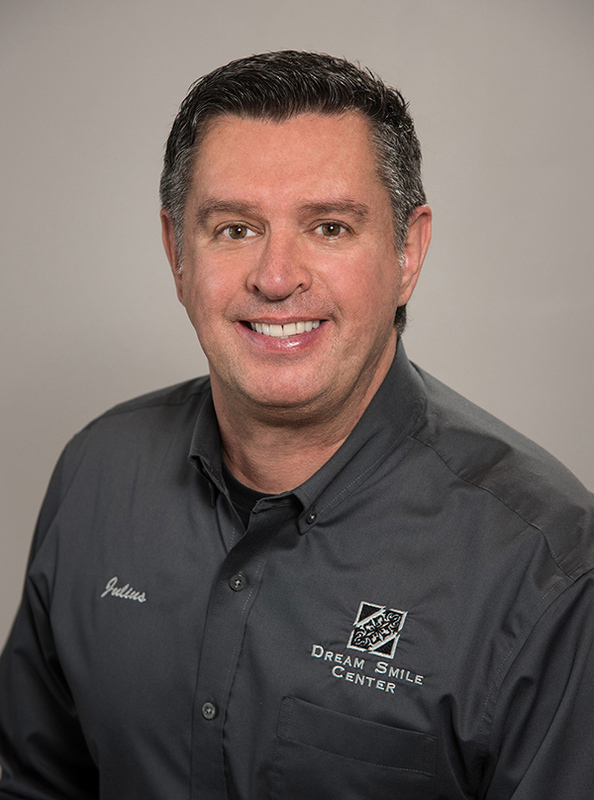 Julius has been in the dental field for many years and thoroughly enjoys interacting with the many great friends/patients he comes in contact with at Dream Smile Center. Julius is the proud parent of three cats. Julius enjoys working out, going to the movies, and cooking. Emma was born and raised in Gothenburg, Sweden, moved here in 2010 for a change of scenery and have loved it ever since. 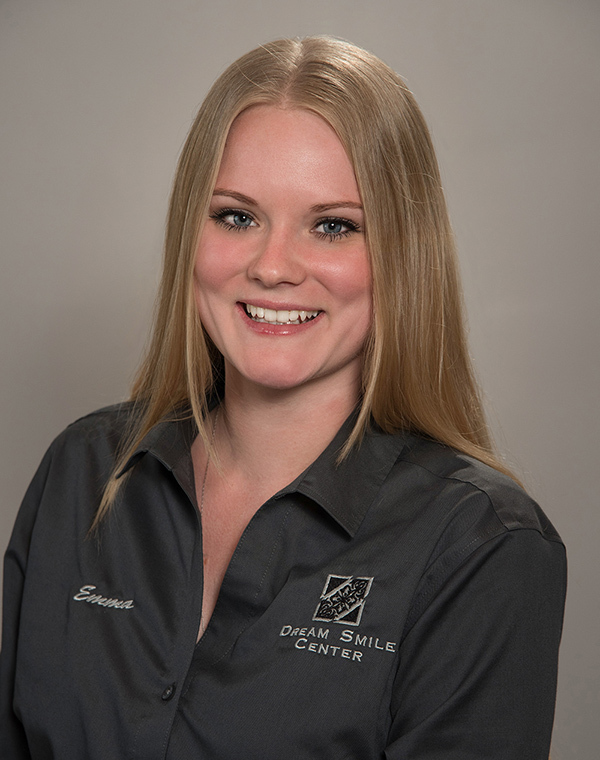 Emma has bounced around in the dental field for a while and enjoys the everyday interactions with our great patients here at Dream Smile Center. Outside of work Emma spends a lot of time with her family, she is also a huge movie buff with a special love for anything Batman related. 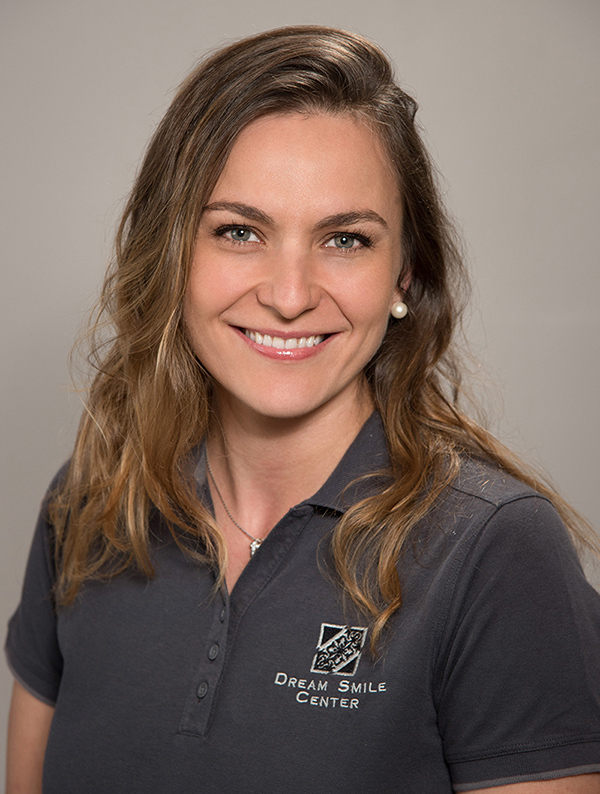 In November 2015, Coreen became part of the Dream Smile family. She is our “singing” Dental Hygienist! She was born and raised in Wilkes-Barre, Pennsylvania where she received her Associate’s of Applied Science. Shortly after graduating college, she packed her bags and headed down to sunny Florida. 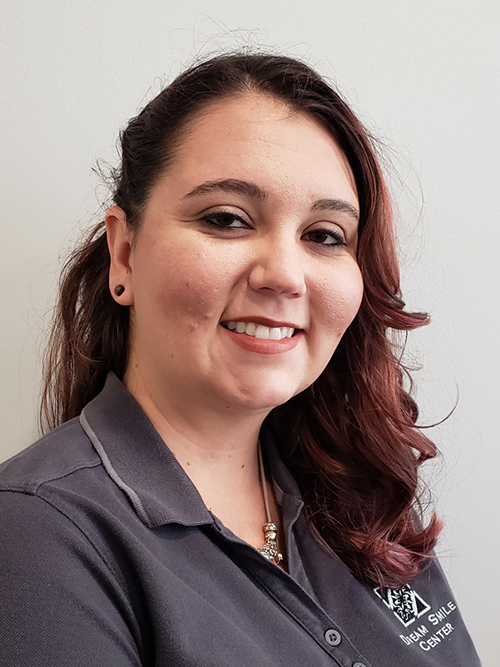 She is proud to call herself an Owl at Florida Atlantic University where she is pursuing her Bachelor’s of Science in Business Administration. Aside from work and school, Coreen enjoys running, volleyball, kickball, the beach, brunch, and last but certainly not least… COUNTRY! If somehow you don’t find her at one of the many country concerts held here in SOFLO, there’s no doubt you’ll hear her singing to her country tunes in our office all day long. She specializes in serenading her patients throughout every appointment! Sylvia is a Polish descendant who lived in New York for over a decade before moving to sunny Florida 6 years ago. Sylvia enjoys long walks on the beach and outdoor activities. She loves being a mom to her 5 year old daughter, who is the center of her life. 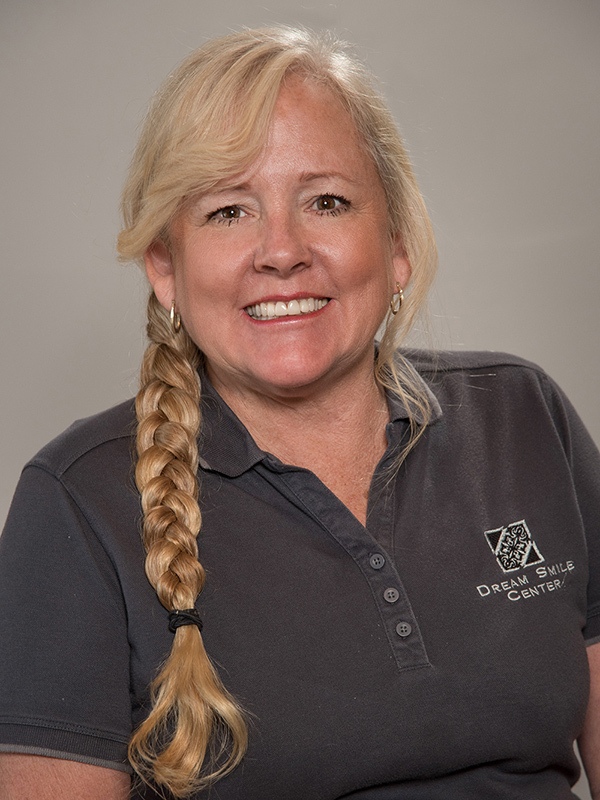 Sylvia is very passionate, career driven, and always strives for perfection in every aspect of her life. Her favorite part of being a dental hygienist are her patients, whom she treat as family members. 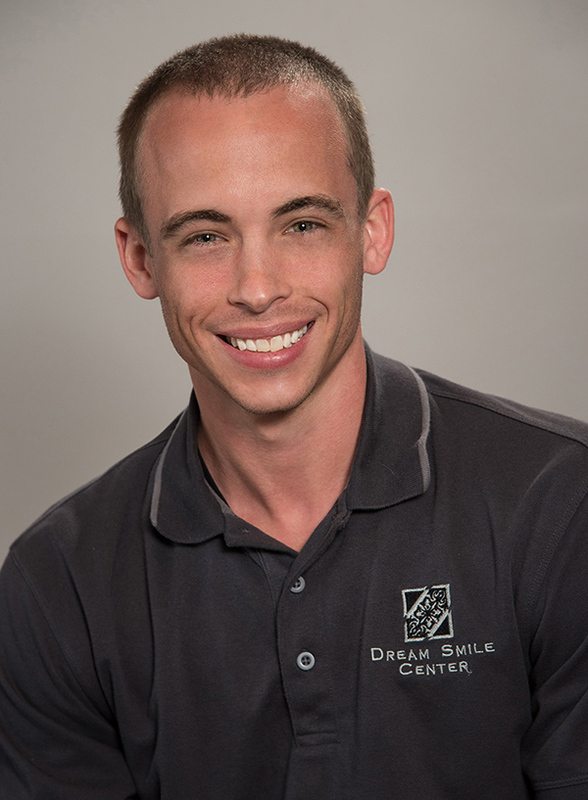 Christopher was born and raised in Miami and recently moved to Fort Lauderdale. Chris is a graduate of Miami Dade College of Dental Hygiene program. In his free time he enjoys working out at the gym, going to the beach, and watching movies. Jennifer was born and raised in Fort Lauderdale. Jennifer has been a dental assistant for over 30 years. She enjoys taking continuing education courses to expand her knowledge on the latest dental techniques. Jennifer loves to educate our patients and provide them with the best dental care. 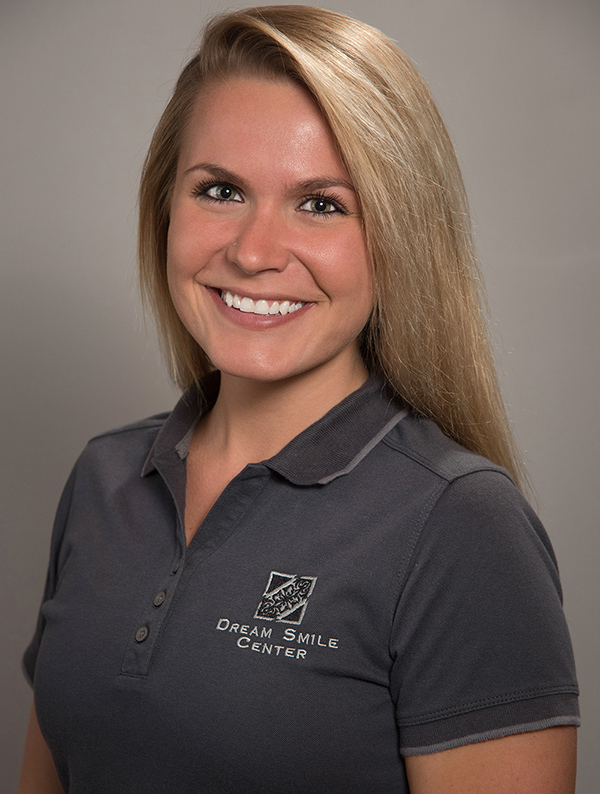 Jennifer joined Dr. Bartlett in November 2008 and is happy to be a part of our amazing dental team. Jennifer is married to Bob and they have 4 children and 3 beautiful grandchildren. When not at work Jennifer enjoys sports, animals, and spending time with the kids and grandkids. Leanna was born and raised in Pompano Beach, FL, but loves to travel when work permits. When not working she is spending time with her 4 year-old daughter. She attended Dental Assisting Academy of the Palm Beaches. Leanna started with Dr. Bartlett in February of 2018. She feels very lucky to be a part of Dr. Bartlett’s Dream Team.